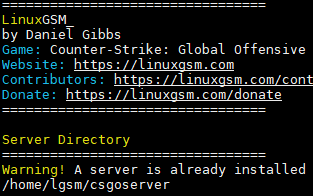 The command line tool for quick, simple deployment and management of Linux dedicated game servers. Spend less time on the CLI and more time in-game. The simple installer is designed to do all the hard work for you. LinuxGSM checks dependencies, downloads and loads a basic config. No complex configuration required. 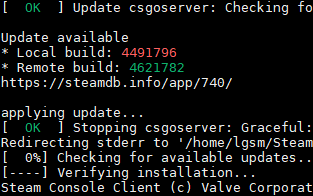 LinuxGSM keeps itself and your game server updated. Using update methods available from game developers, LinuxGSM can make sure you are running the latest version of your game server. 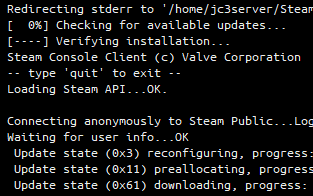 SteamCMD is the command-line version of the Steam client. Its primary use is to install and update dedicated servers available on Steam. 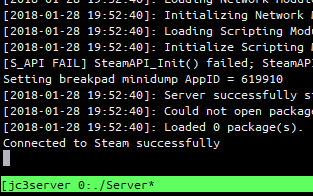 LinuxGSM integrates seamlessly with SteamCMD leaving no requirement for you to manage it. Game servers can sometimes crash. 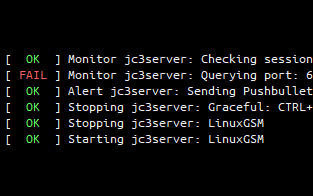 LinuxGSM has a monitor that detects if your server has crashed and restart it for you. 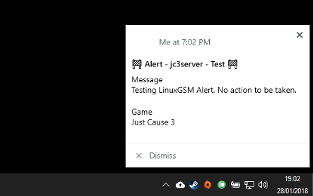 Receive alerts that keep you informed about the status of your server. Get alerted if your server has crashed or updated via email, Discord, Pushbullet, IFTTT, Pushover, Telegram or Mailgun. LinuxGSM provides you with all the important information you need to know about your game server. 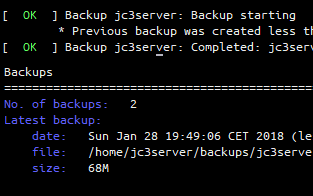 A basic backup feature is available that will allow you to create an archive of your server. Useful if you plan on making any changes to your server and need to create a backup just in case. 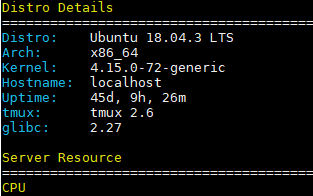 LinuxGSM uses tmux to allow the server to run in the background. 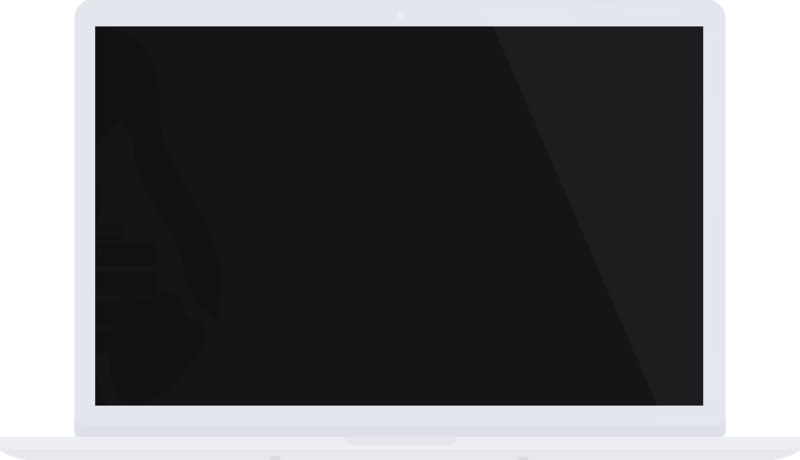 Console allows you to see what the server is currently doing. If things go wrong you can use debug to figure out any issues. 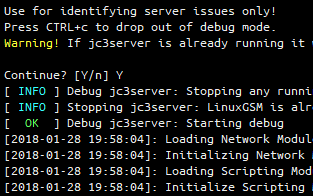 Debug will run the server directly in your terminal and will make is easier to diagnose issues.